Our team is simply committed to a higher standard of professionalism and care. Responsiveness matters here; any time of day, in any and all conditions. It’s critical to our success as a business, and it’s why you can count on NWA Towing to go the extra mile when it matters most. 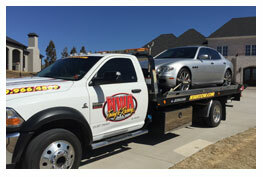 We are the Northwest Arkansas leader in towing and roadside services. No matter what time, day or night or any day of the week. 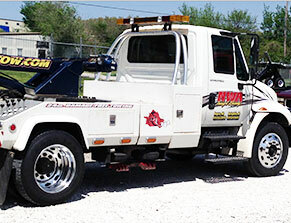 We are your go-to experts in towing and recovery services. Whether it’s a recent sale or the need to haul your classic antique car, we take extra special care to deliver the car undamaged and safely to your destination. We will transport any car, any make, any model, any time. Let us give you a quote for your auto transport needs. This includes lock-outs,fuel delivery, tire changes, jump-starts, and anything that leaves you stranded and in need of help. We will go the extra mile just for you. For on-going and routine monthly calls, we offer services for banks, city officials, property managers, dealerships, and small business owners. These monthly packages are available with monthly billing options. If you are stranded and need assistance, call us and we will be there. We offer regular, monthly routine calls. So please call us for these package options. We take extra special care to deliver the car undamaged, safely to the destination. We will transport any car, any make, any model, and any time. 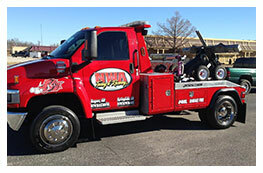 We offer 24 hour towing and recovery services in the Northwest Arkansas area serving Benton and Washington Counties including the cities of Bentonville, Fayetteville, Rogers, and Springdale. 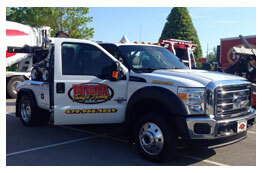 We are the Northwest Arkansas leader in towing and roadside services. No matter what time, day or night or any day of the week, we are your go-to experts in towing and recovery services. Roadside Assistance includs: lock-outs, fuel delivery, tire changes, jump-starts, and anything that leaves you stranded and in need of help. We will go the extra mile just for you. © 2019 nwatow.com. Website design by OMG National.